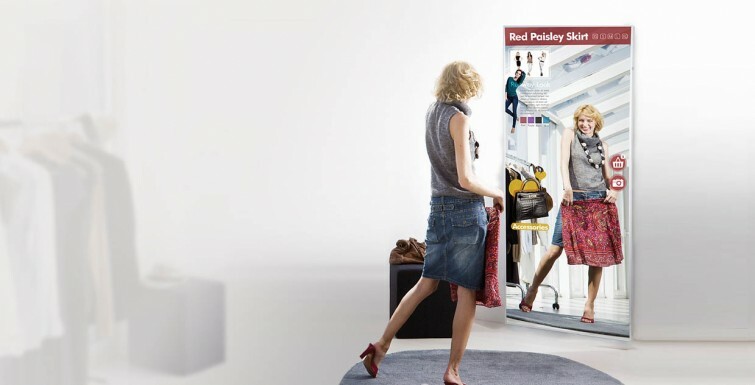 Elevate your traditional mirror into a futuristic, appealing display that brings a ‘wow’ factor to any customer-facing environment. 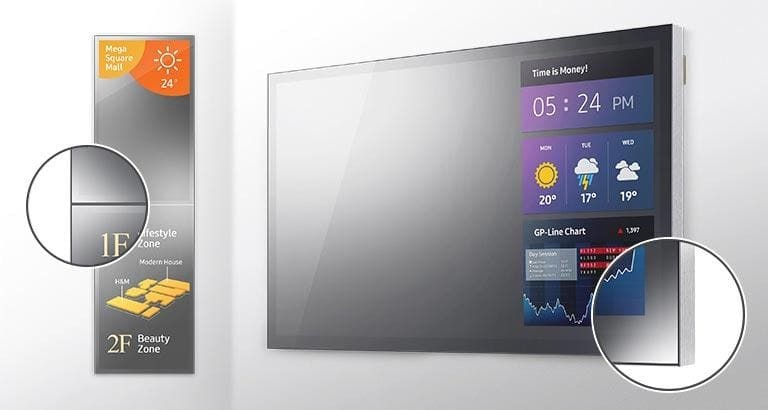 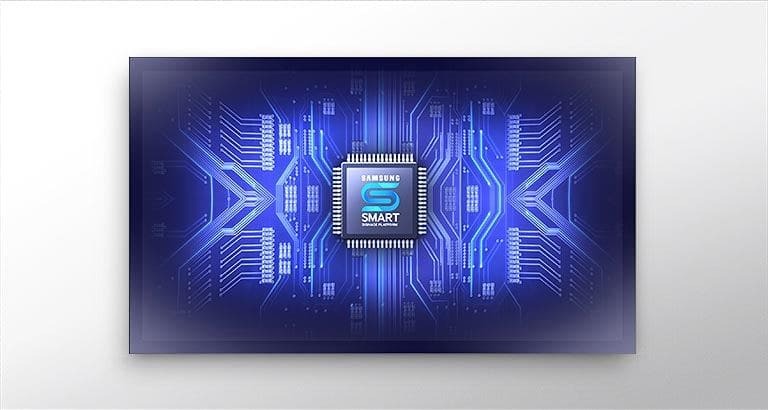 Samsung’s MLE Series display is a multi-functional hybrid display that adds unparalleled clarity and readily-available information to any mirror setting. 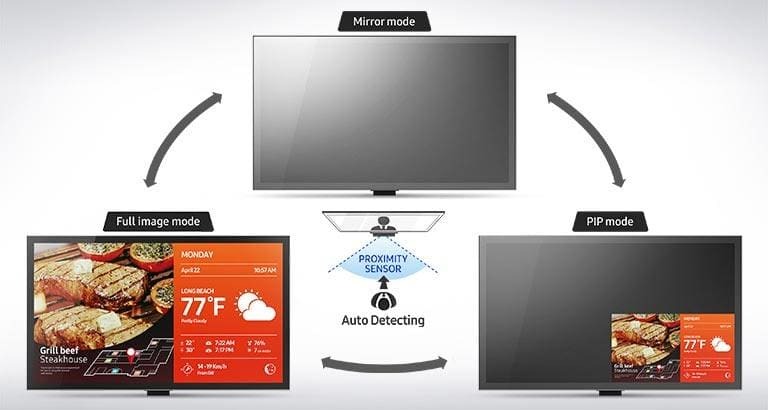 The polarized film overlay within MLE displays ensures higher transmittance and reflectance in order to attain a more realistic product view. 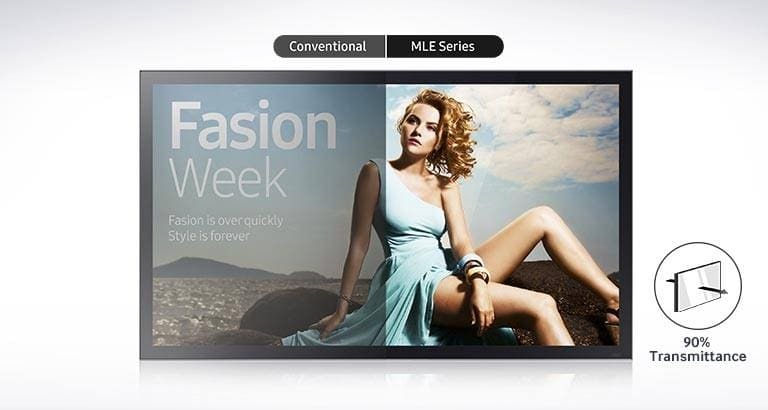 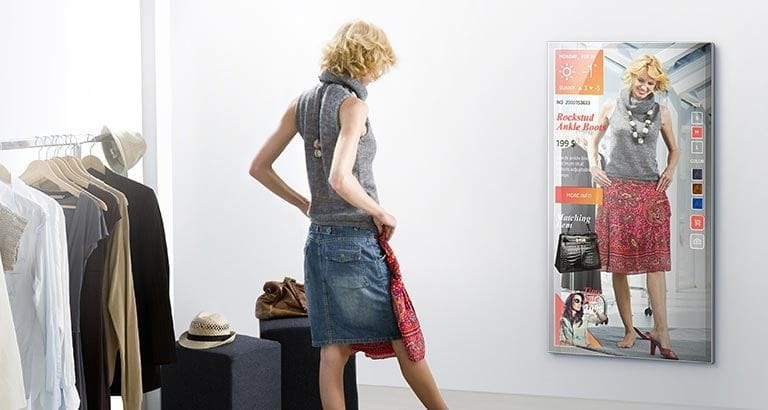 The MLE Series displays add ambience to any retail setting through a sleek, pristine design. 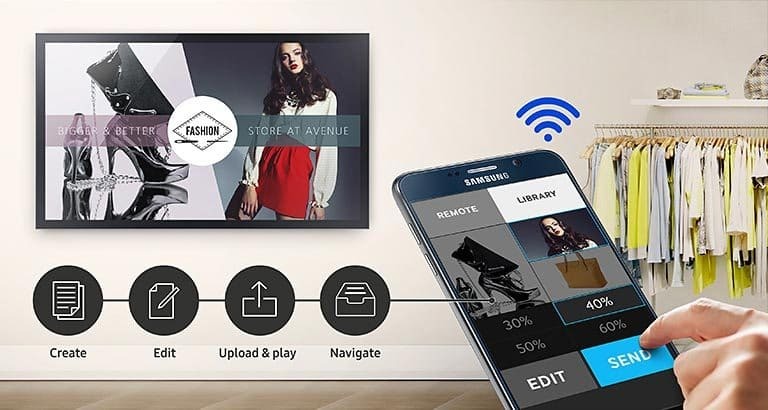 With an embedded proximity sensor, built-in WiFi and integrated Samsung MagicInfo software, MLE displays can be leveraged as an all-in-one retail solution, allowing for the displays to become a valuable tool for driving and managing retail sales. 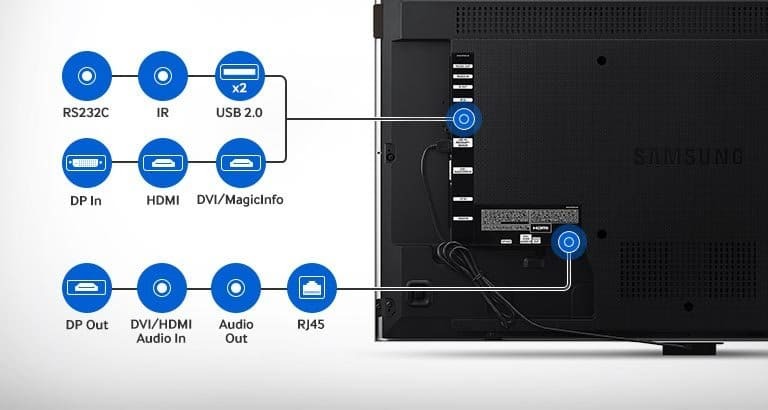 2 USB, DVI, DP, HDMI, Component and Composite inputs provide enhanced connectivity to meet your business’ digital signage needs.